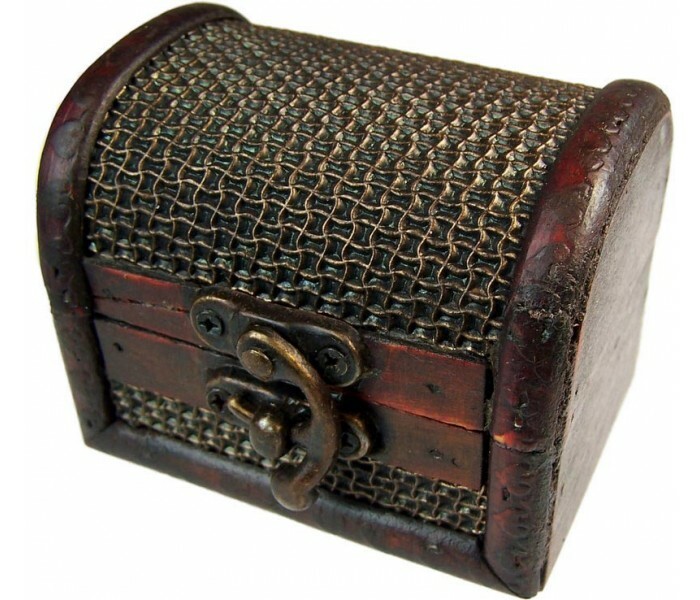 Antique Style Small Wooden Box - Oriental Gifts from Got-Bonsai? Hand crafted wooden boxes, made to replicate antique boxes - these are even aged outside to give them the old appearance. 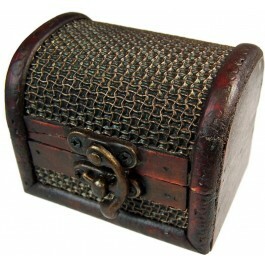 Each box has a chunky brass catch and metal or old leather effect panels. Being handmade, each piece varies slightly but will be very similar to the picture. Perfect for presenting or packaging gifts, or as beautiful gift items in their own right.